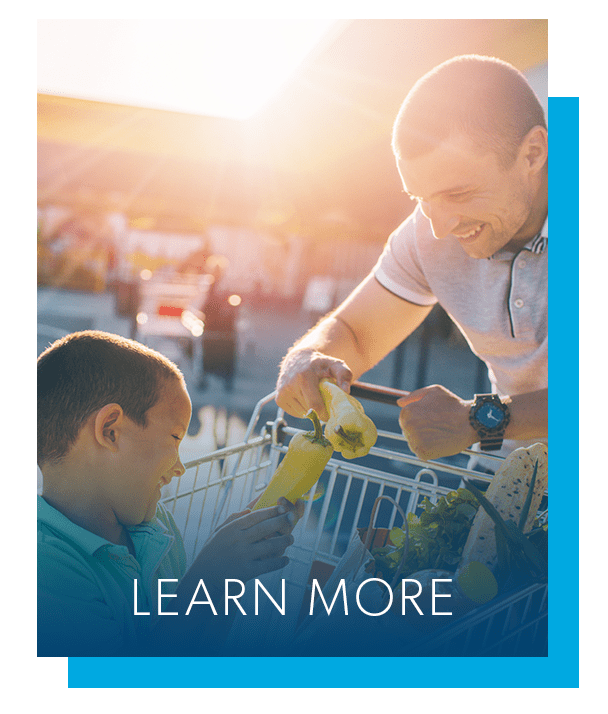 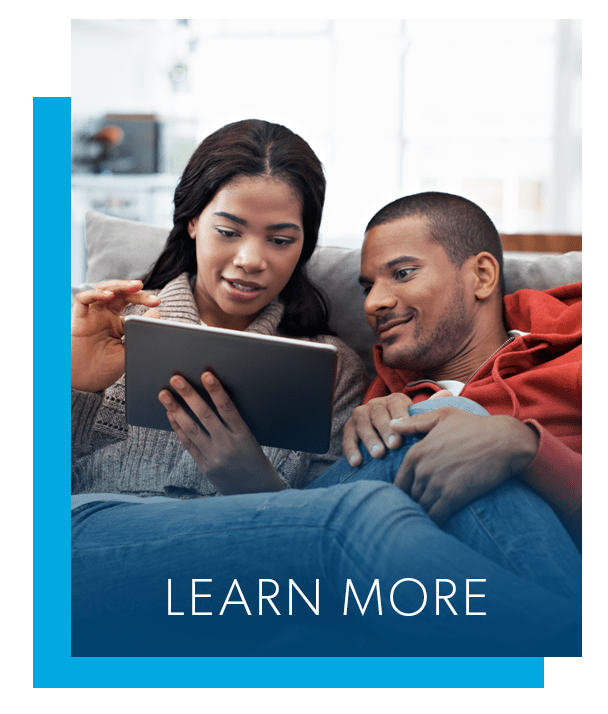 The best-kept secret in Susquehanna Township, Wedgewood Hills Apartment Homes is the perfect complement to your modern life. 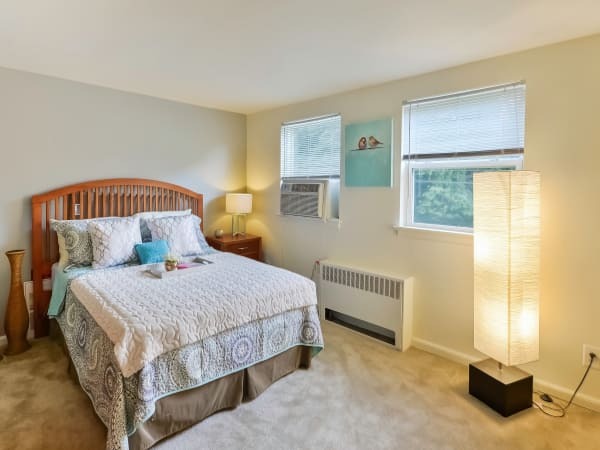 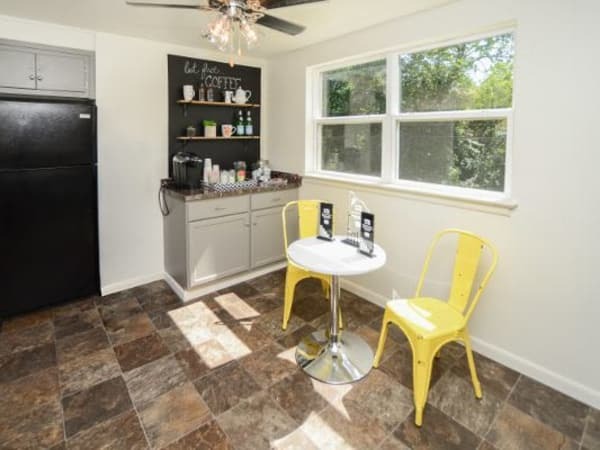 Surrounded by sprawling, professionally maintained lawns, your new home provides a peaceful setting of wooded scenery with mature oak trees and charming one and two bedroom apartments for rent in Harrisburg, Pennsylvania. 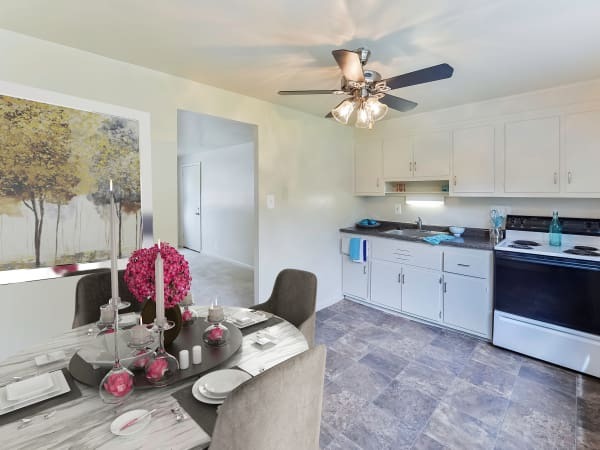 Each home offers an array of exceptional features, including a charming eat-in kitchen and energy efficient appliances. 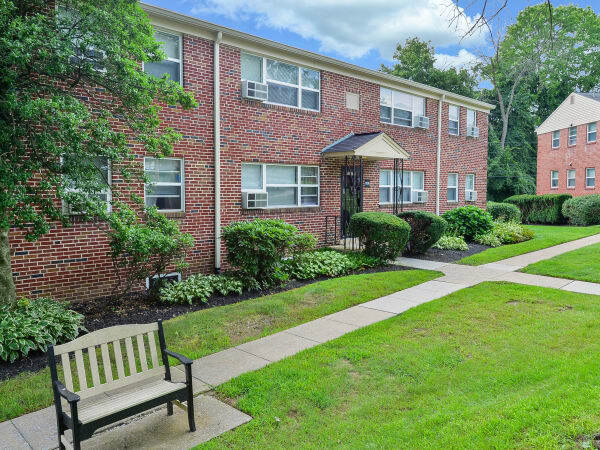 Outside your home, enjoy the entire suite of convenient amenities. 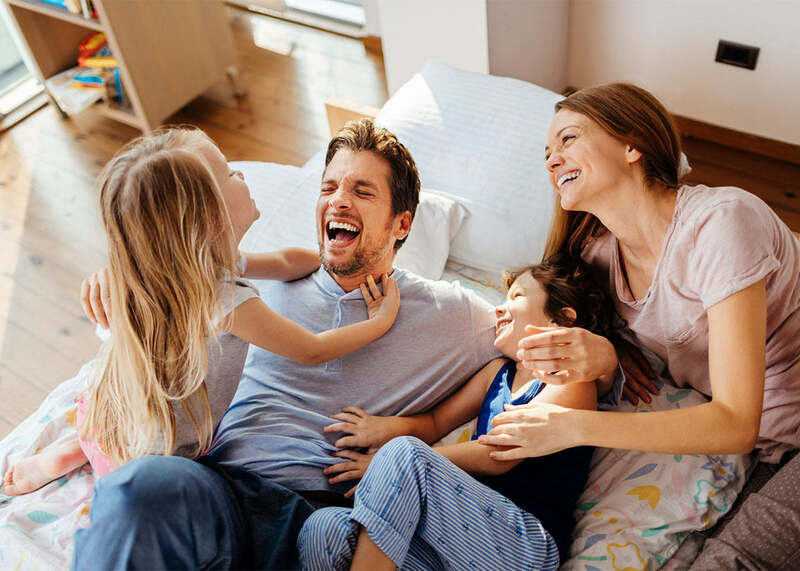 And because our community is professionally managed by Morgan Properties, you can trust our commitment to excellent customer service and exceptional quality. 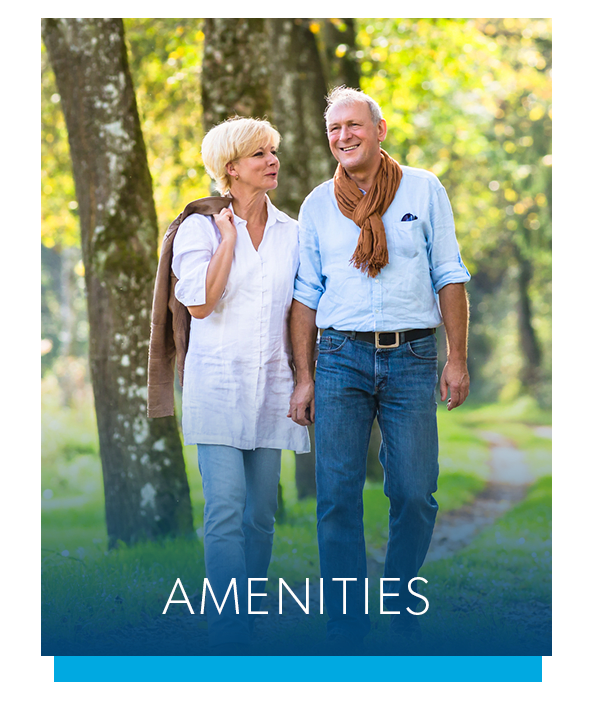 Jumpstart your new lifestyle at Wedgewood Hills Apartment Homes. 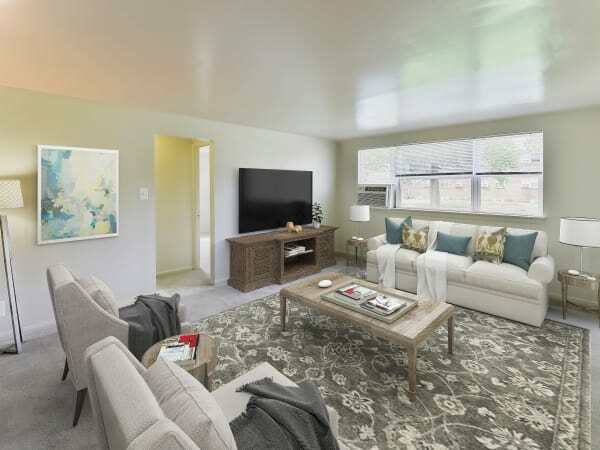 Complete with spacious and modern floor plans, charming in-home features, and a collection of top-rated amenities to support your best life, your apartment is your ticket to a fresh new start. 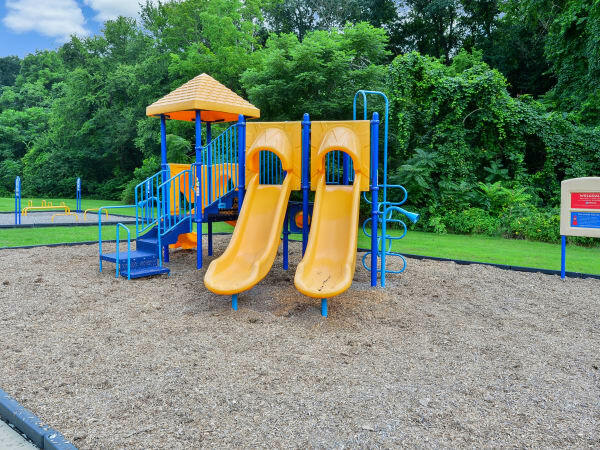 Ideally located in Susquehanna Township in beautiful Harrisburg, Pennsylvania, Wedgewood Hills Apartment Homes puts you right where you want to be. With convenient access to Interstates 81 and 83 as well as local schools, top employers, and entertainment, our community is the perfect place to make your home. 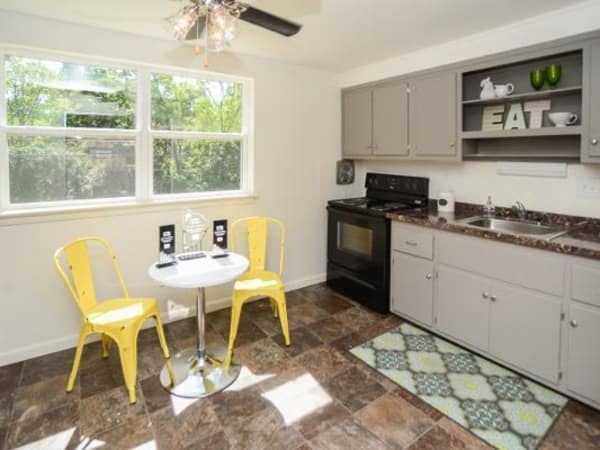 At Wedgewood Hills Apartment Homes, we are proud to be a pet-friendly community. 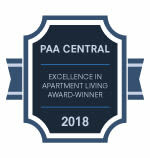 Choose from our one or two bedroom apartment homes in Harrisburg, PA that suit the lifestyle of you and your pet best. 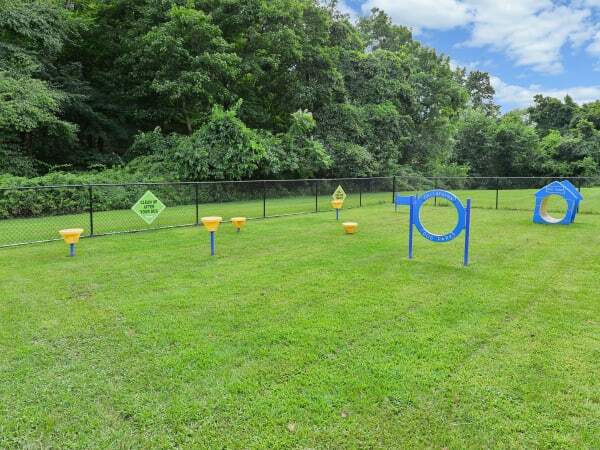 And when you’re not relaxing at home, test your pup’s skills on the agility equipment in the onsite dog park. 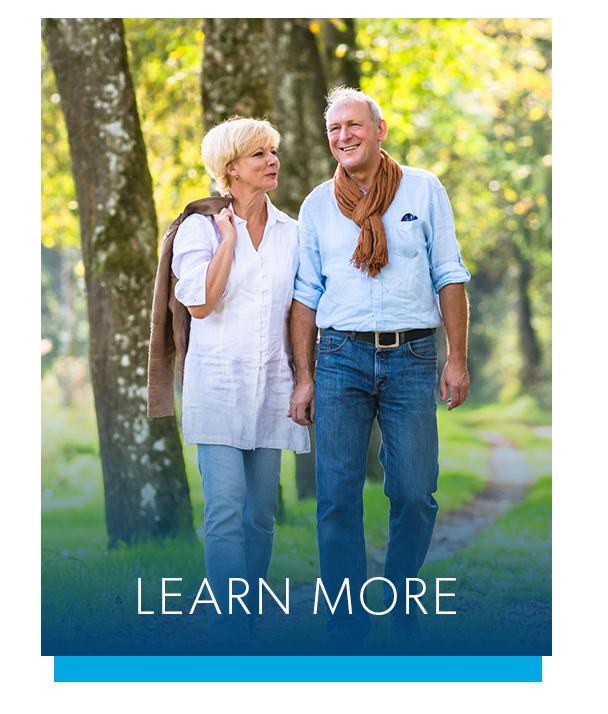 Let us introduce you to exceptional living. 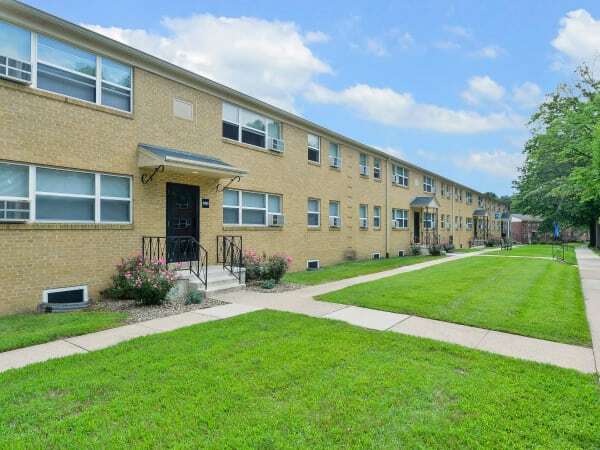 Call Wedgewood Hills Apartment Homes today to tour our Harrisburg, PA, apartments for rent.